In 1930-1931, Tommy Ladnier worked for Noble Sissle. 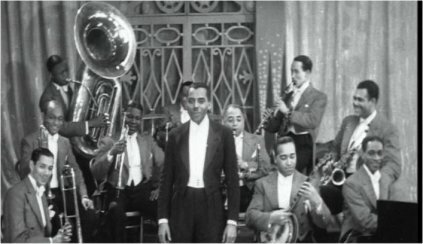 His playing now was less frantic – partly because the Sissle orchestra did not exactly invite to such playing – but there are some good examples of his now more simplified playing during this venture. In this orchestra Sidney Bechet also played.